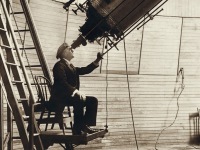 You are here: Home › astronomy › Neptune, Oceanos, or ‘Le Verrier’ – How to name a new planet? 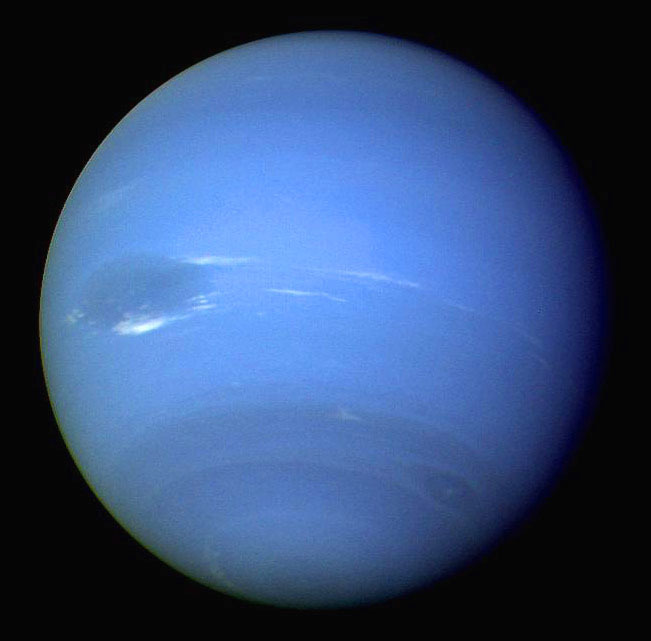 Neptune, Oceanos, or ‘Le Verrier’ – How to name a new planet? Johann Gottfried Galle originally had sent a copy of his PhD thesis, in which he discussed Ole Rømer‘s observation of meridian transits of stars and planets, to the French astronomer Urbain Le Verrier. 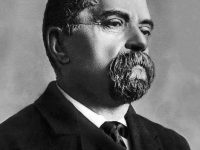 [8,9] Almost a year later, he received an answer from Le Verrier, in which he asked Galle to look at a specific region of sky to find an already predicted new planet, which would explain the perturbations of the track of planet Uranus, which had been observed by Le Verrier. The same night, after Encke, the director of the Berlin observatory, gave him the permission against his own judgement, and with the assistance of his assistant Heinrich Louis d’Arrest, only 1° from the calculated position, Galle discovered an eighth star size not listed on the Berlin Academic Star Map. On the following night, a natural motion of the celestial body of 4 arcseconds could be measured, with which the planetary property was perfectly determined. 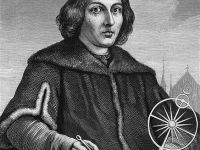 Galle, however, always refused to be considered the discoverer of the planet; he attributed the discovery to Le Verrier. The planet Neptune is invisible to the naked eye as it is too dim. It was the first planet to be discovered by calculations first. Thus, Le Verrier often is referred to the astronomer, who discovered Neptune just with the pin of his pencil. But it was Galle, who was the first to make the actual observation. Interesting to mention are also the difficulties in giving the new planet a name. While Galle at first suggested ‘Janus‘, Le Verrier responded with ‘Neptune‘ (because of the blue color of the planet and Neptune being the Roman god of the oceans), the British suggested ‘Oceanos‘. 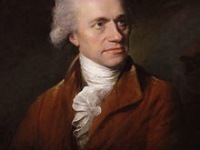 Next, Le Verrier tried to name it after himself and suggested ‘Le Verrier’ for the new planet, while trying to soothe the British by suggesting to call the planet Uranus after his (British) discoverer ‘Herschel‘. But finally, Uranus kept his name and all agreed on Neptune. 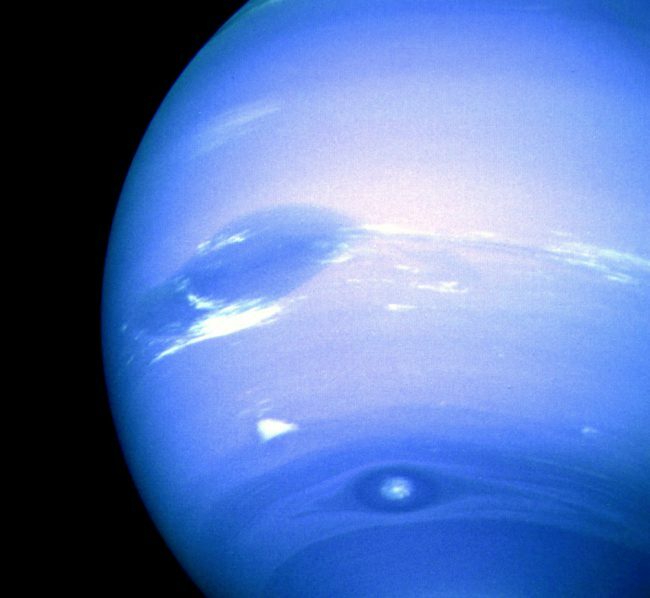 Neptune is the eighth and outermost known planet in the solar system with an average distance of 4.5 billion kilometres. At almost 50,000 kilometres in diameter, it is almost four times the Earth’s diameter, and with 57.74 times the Earth’s volume, it is the fourth largest planet in the solar system after Jupiter, Saturn and Uranus. Together with Uranus, Neptune forms the subgroup of the “ice giants”. Neptune’s size dominates the outer zone of the planetary system, as evidenced, for example, by the orbiting time of some “transneptune” such as Pluto and the Plutino group, which is about 1.5 times the orbiting time of Neptune (a 3:2 orbital resonance). Of the 14 known moons of Neptune, Triton is by far the largest with a diameter of 2700 kilometres. Galileo Galilei had already seen Neptune on 28 December 1612 and again on 27 January 1613. His records from January 1613 show an observation of the conjunction with Jupiter, in which Galileo had considered the Neptune a Jupiter moon or a fixed star. At the time of its first observation in December 1612, the planet was stationary, as it began to move backwards just that day. This was the beginning of the annual cycle of retrograde movement. Neptune’s movement was far too small to be detected with Galileo’s small telescope. Voyager 2 was the first and so far the only spacecraft Neptune has visited. It flew over the North Pole of Neptune and passed the planet on 25 August 1989 at a distance of only 4950 kilometres. O’Connor, J. J., Robertson, E. F. (1996). “Mathematical discovery of planets“. MacTutor History of Mathematics archive. University of St. Andrews.